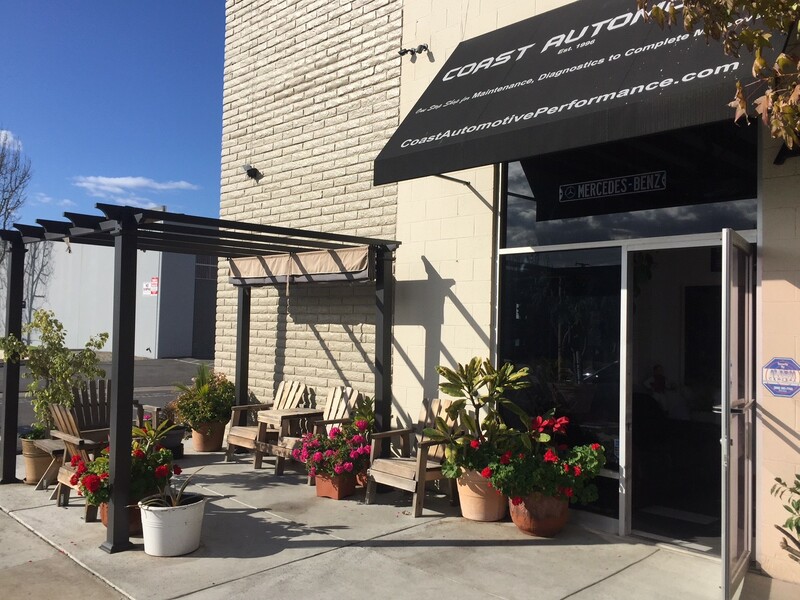 Coast Automotive is a premier auto repair shop serving Costa Mesa, CA. 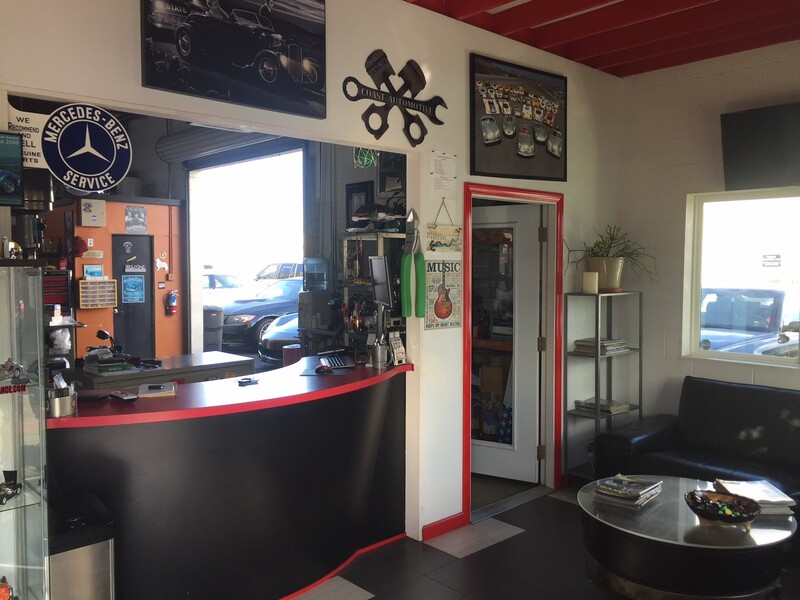 Our team of dedicated technicians is here to solve any of your auto repair needs. 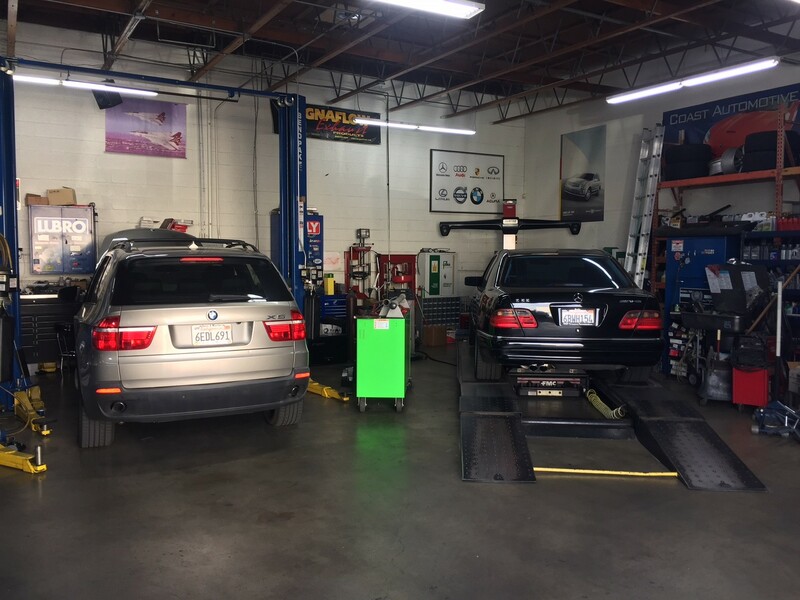 We strive to be a one-stop shop that can solve any of your car maintenance issues. 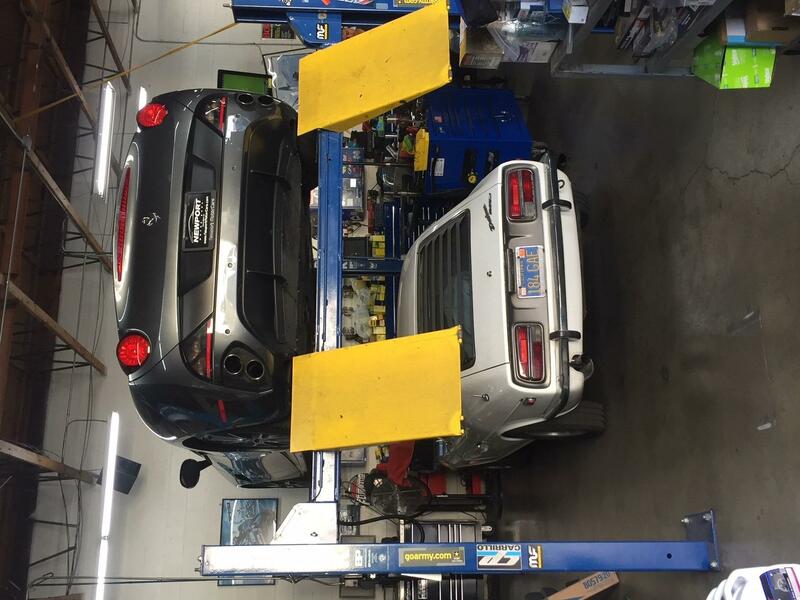 From diagnostics to alignments and oil changes to exhaust, we've got it covered! Additionally, we do auto body repair and paint jobs. We do all this and more on both foreign and domestic vehicles. Call today! 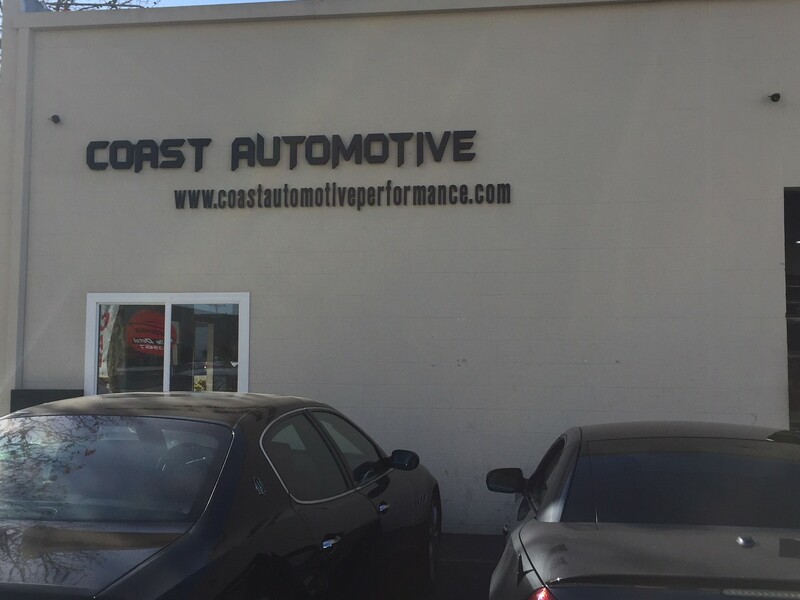 Currently there are no reviews for ' Coast Automotive '.